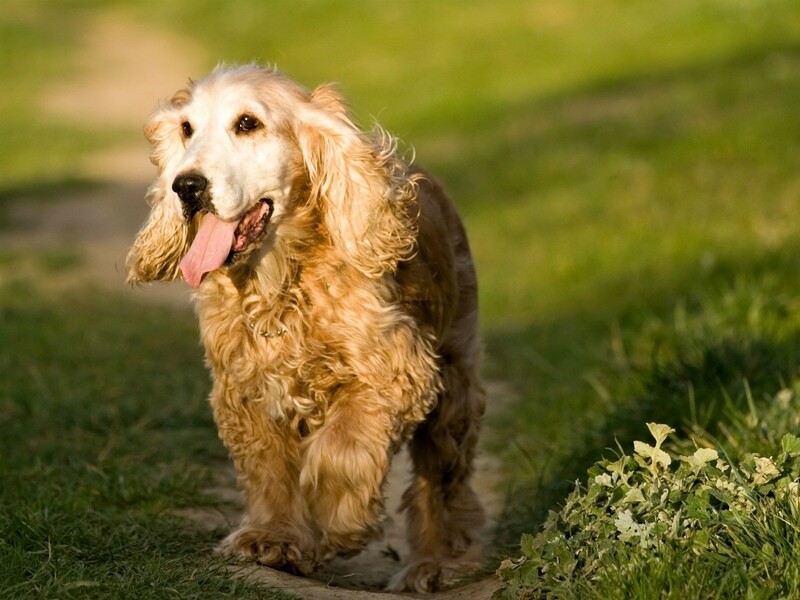 Long and medium haired pets can get tangles in their fur. You can save money on pet products by making your own pet hair detangler. This is a guide about homemade pet hair detangler. I am thinking of adopting a Bichon Frise that has some mats in its coat. I need to know what is the best kind of shampoo and conditioner/detangler to use on her. The current owner has had the dog only 3 or 4 weeks, and used Dawn dish soap for her bath and no conditioner that I know of. She isn't able to afford vet care or grooming either. I would like the dog, but am afraid the coat is too much to care for, unless there is possibly a budget friendly conditioner/detangler i could make at home. Also, is baby shampoo ph acceptable for dogs? My dogs have long hair and the only thing I've ever used is Mane and Tail shampoo and conditioner. It repels dirt and the conditioner is wonderful. I even use it on my own hair, and the conditioner to shave with. At the feed store I pay about 7 dollars for a quart bottle and it last for a long, long time. Can also be found at walmart and some drug stores now though I don't think as cheap as the feed store. 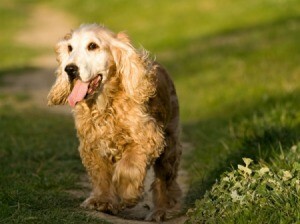 You should use shampoo and conditioners made specifically for dogs. Especially in the smaller most likely puppy milled or backyard bred dogs as they are the most likely to have allergies and skin conditions among other health problems. A dog's skin ph is about 7.4 while a human's is somewhere between 4.5-6 so even human or baby shampoos are NOT a great idea. No matter how expensive they are they can easily irritate a dog's skin. If you shop carefully, the dog shampoos shouldn't be too expensive especially if you don't overuse them. Like human shampoo they are often much thicker than they need to be so you can think them out and use only what you need. Baby shampoo is simply ph balanced to about 5.5 so it matches the ph of the human eye and does not irritate the baby's eyes. That's still below what your dog really needs. If cost is a really prohibiting factor, just go with the dog shampoo and use a small amount of human conditioner on the dog. Do a small patch test the day before by putting a drop of the shampoo and/or conditioner on their skin and rub it in. Use their back so the dog can't lick it off. Check for any redness or itching the next day to make sure it's safe. Some dogs have little problems but the puppy milled and backyard bred smaller dogs very often have sensitivities. If the dog is currently tolerating something as horrible as Dawn, it may be ok with mild human shampoo and conditioner until you can get a bottle of the dog stuff. You also need to consider you will have some vet costs over time. The dog will need vaccinations, spay/neuter if it's not already done, you'll need to clip the nails regularly and put a small amount aside for vet emergencies because eventually they will arise. There are many shelters that sponsor vaccination clinics and that will help a lot but you should still put aside at least $100 a year minimum for vet care and emergencies. 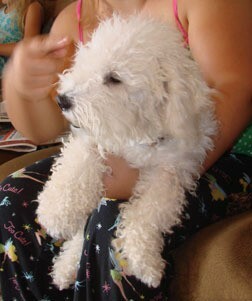 I have a male Bichon. I had to get it groomed when I got him. Now every 5 weeks Summer and 6 weeks Winter, I use a shampoo from his groomer. No problems. That type of dog doesn't shed (I think). It needs a regular grooming hair cut. At this point I'd take the dog to a groomer and have it shaved down. If you try to brush/comb out the mats it will only hurt your dog and make them not like being brushed. As the hair grows in, if you brush them daily you won't have this problem again. I hope this helps! Where did people get this idea of using Dawn soap on animals? It's very bad for their skin. Use only dog shampoo on your dog. If your dog is matted, it must need the mats removed by a groomer. It shouldn't cost too much for a small dog. Please see a vet about the basic condition of the dog. If the people who had it let it get matted, they probably didn't take it to a vet. My mom has been grooming dogs for 40 or so years. She has always used baby shampoo and watered down conditioner when bathing the dogs. (it used to be called creme rinse). It really is hard on dogs and groomers when they get matted. She always recommends that the owner keep the dog brushed on a regular basis , but don't just start brushing the dog after it has mats. It has to be maintenence. When she gets a matted dog, she will cut the the biggest mats out, then bathe the dog. After drying she will usually cut it short and brush to finish. Adding some omega three to there diet will put some well needed oil in there fur. My daughters vet recommended the same omega three capsules that people take. It was recommended for her pet's hair loss. Possibly the oil will act some what as a conditioner and help with the grooming process. You can't get the mats out in a bath. Getting them wet will only make them tighter. You'll need to cut them out and then keep the dog brushed. I have a 7 month old Shih Tzu. My pet's hair seems to be very dry and is tangling up a lot. Any suggestions?